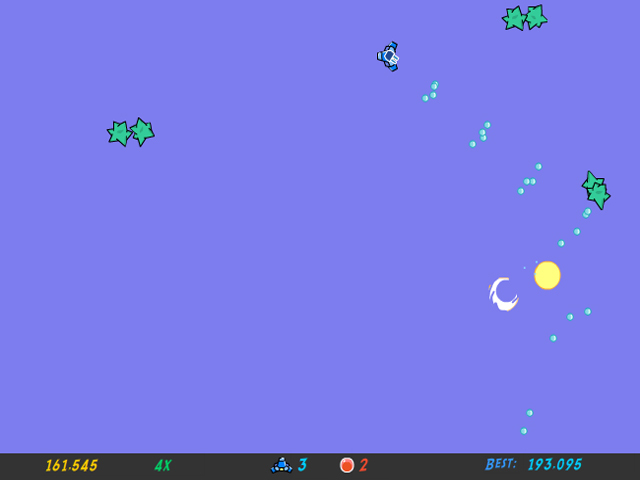 Choose your spacecraft and battle waves of aliens in this retro arcade shooter! 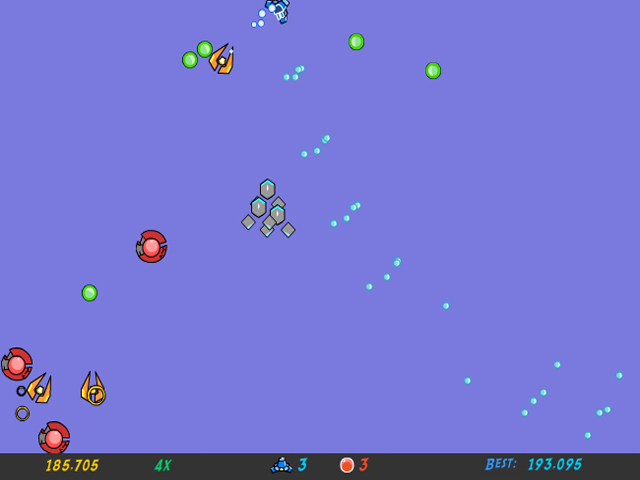 Spend points on upgrades and increase your power!Battle waves of retro space aliens!Choose your spacecraft and battle waves of aliens in this retro arcade shooter! 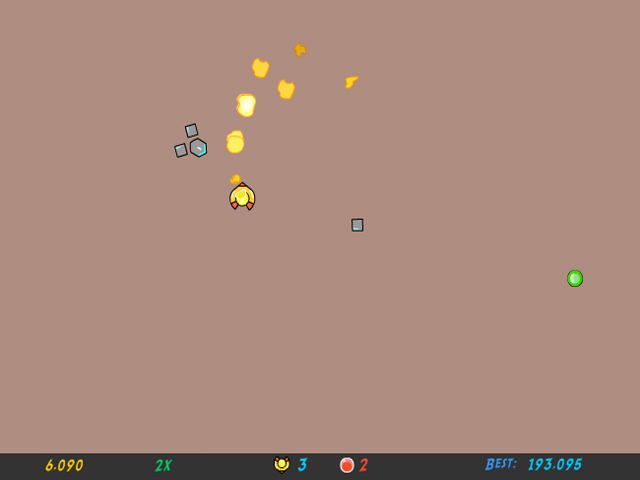 Spend points on upgrades and increase your power! 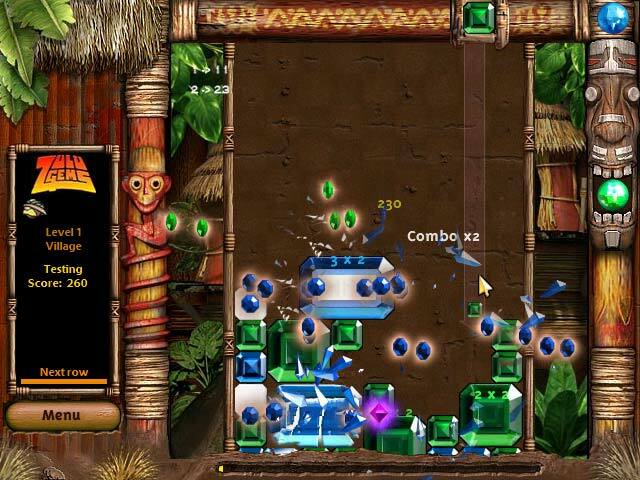 Spend your points wisely though, only a cleverly evolved ship has any chance of surviving the swarms of enemies in the later levels. 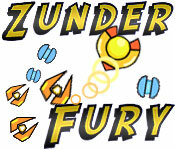 The future of the galaxy is in your hands with Zunder Fury! 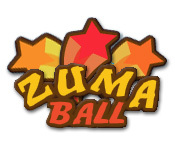 Destroy the Zuma Balls in this fun Marble Popper!Destroy the Zuma Balls!Destroy the Zuma Balls in this fun Marble Popper! 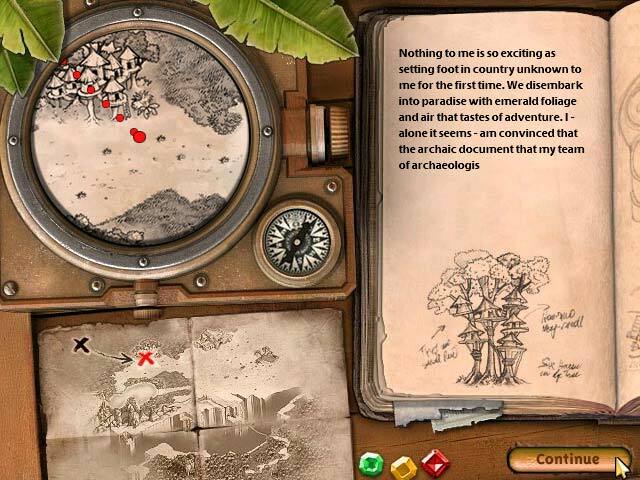 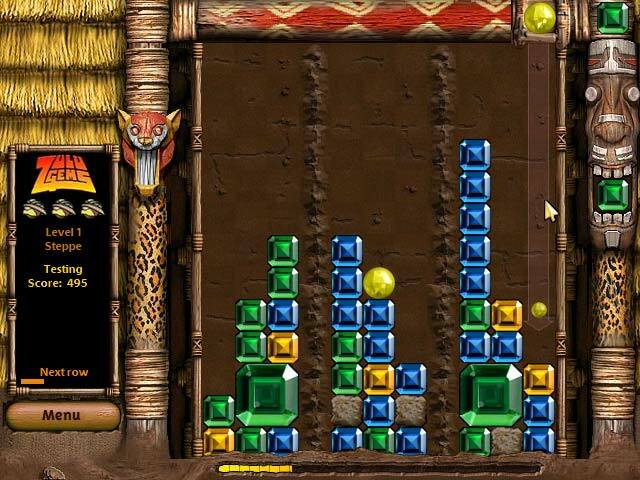 Lose all sense of time as you venture into the African jungle in search of the legendary Zulu Gems.An addictive puzzle game!A bold and entertaining concept, expertly executed with style and flair – Zulu Gems a very special game. 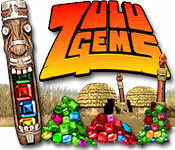 Lose all sense of time as you venture into darkest African jungle in search of mythical relics and, ultimately, if you have the nerve, the legendary Zulu Gems themselves. 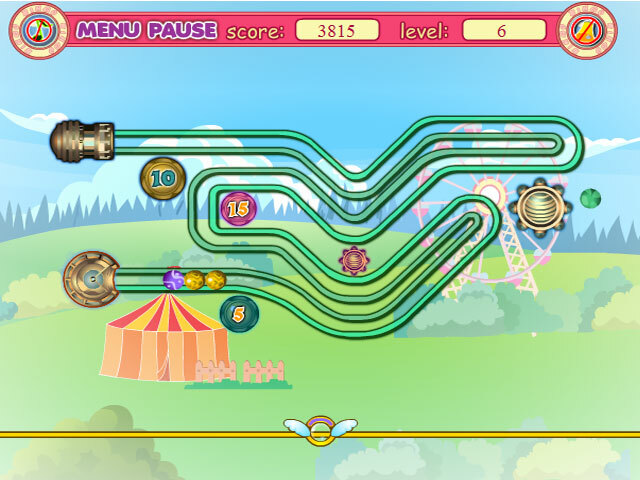 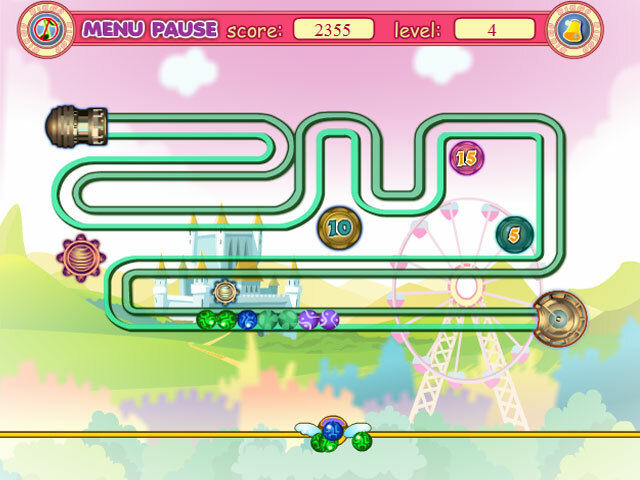 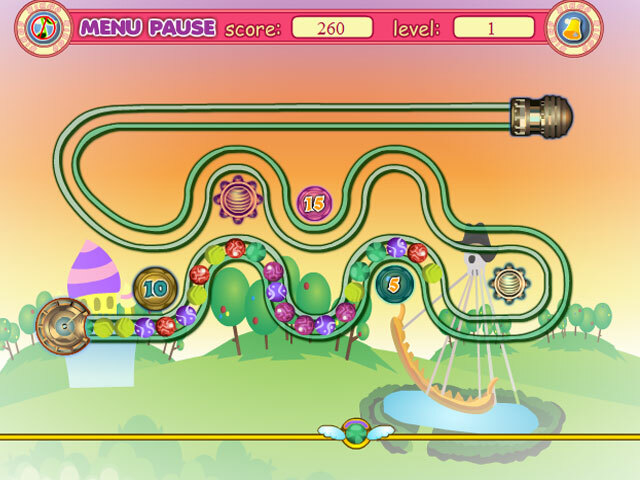 You have been warned – this game is seriously addictive.